An everyday life's Odyssey » My trail is a shadow. My trail is a shadow. My trail is a shadow. Senlis, seek Picardie. This is gorgeous! You have to look twice to see… A real keeper – my compliment! 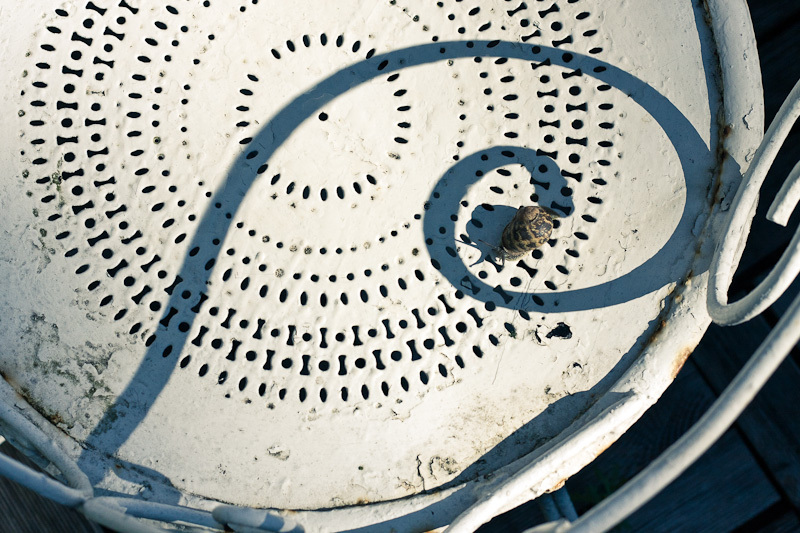 Not even the snail at the front of the circle, but the circle being like the house of a snail again – wonderful! life is a spiral. Just great. A moment in time captured beautifully. From the composition and textures to the subject matter itself this is a great photo.